One smug CNN commentator pontificated, “we all know what happened in 2013,” a reference to the enduring conventional wisdom that an Aug. 21, 2013 sarin attack outside Damascus was carried out by the Assad government and that President Obama then failed to enforce his “red line” against chemical weapons use. This beloved groupthink survives even though evidence later showed the operation was carried out by rebels, most likely by Al Qaeda’s Nusra Front with help from Turkish intelligence, as investigative journalist Seymour Hersh reported and brave Turkish officials later confirmed. But Official Washington’s resistance to reality was perhaps best demonstrated one year ago when The Atlantic’s Jeffrey Goldberg published a detailed article about Obama’s foreign policy that repeated the groupthink about Obama shrinking from his “red line” but included the disclosure that Director of National Intelligence James Clapper had informed the President that U.S. intelligence lacked any “slam dunk” evidence that Assad’s military was guilty. One might normally think that such a warning from DNI Clapper would have spared Obama from the media’s judgment that he had chickened out, especially given the later evidence pointing the finger of blame at the rebels. After all, why should Obama have attacked the Syrian military and killed large numbers of soldiers and possibly civilians in retaliation for a crime that they had nothing to do with – and indeed an offense for which the Assad government was being framed? But Official Washington’s propaganda bubble is impervious to inconvenient reality. Nor does anyone seem to know that a United Nations report disclosed testimonies from eyewitnesses about how rebels and their allied “rescue workers” had staged one “chlorine attack” so it would be blamed on the Assad government. Besides these Syrians coming forward to expose the fraud, the evidence that had been advanced to “prove” Assad’s guilt included bizarre claims from the rebels and their friends that they could tell that chlorine was inside a “barrel bomb” because of the special sound that it made while it was descending. Despite the exposure of that one frame-up, the U.N. investigators – under intense pressure from Western governments to give them something to pin on the Assad regime – accepted rebel claims about two other alleged chlorine attacks, an implausible finding that is now repeatedly cited by the Western media even as it ignores the case of the debunked “chlorine attack.” Again, one might think that proof of two staged chemical weapons attacks – one involving sarin and the other chlorine – would inject some skepticism about the April 4 case, but apparently not. All that was left was for President Trump to “act presidential” and fire off 59 Tomahawk missiles at some Syrian airbase on April 6, reportedly killing several Syrian soldiers and nine civilians, including four children, collateral damage that the mainstream U.S. media knows not to mention in its hosannas of praise for Trump’s decisiveness. 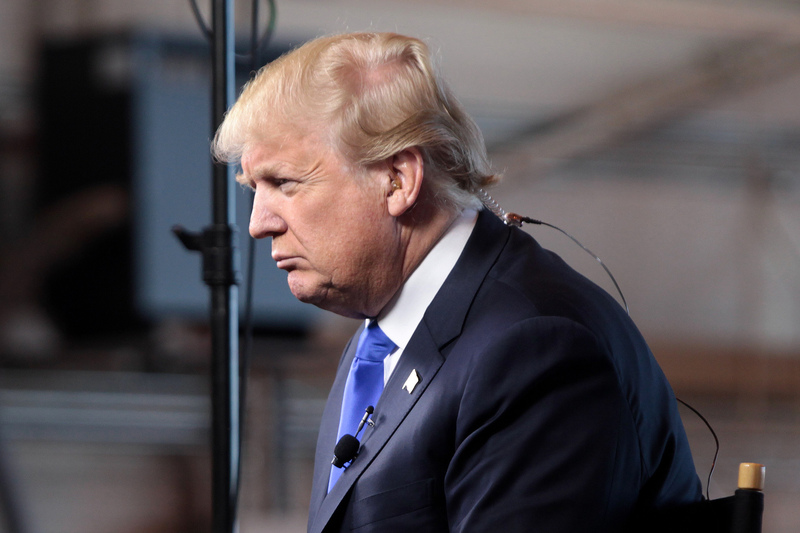 There might be some pockets of resistance to the groupthink among professional analysts at the CIA, but their findings – if they contradict what the President has already done – will be locked away probably for generations if not forever. In other words, the new Assad-did-it groupthink appeared to be home free, a certainty that The New York Times could now publish without having to add annoying words like “alleged” or “possibly,” simply stating Assad’s guilt as flat-fact. 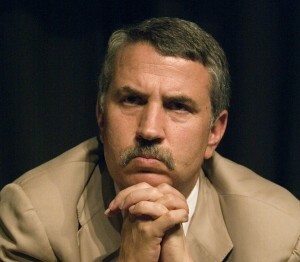 Thomas L. Friedman, the Times’ star foreign policy columnist, did that and then extrapolated from his certainty to propose that the U.S. should ally itself with the jihadists fighting to overthrow Assad, a position long favored by U.S. “allies,” Saudi Arabia and Israel. So, not only have the mainstream U.S. media stars decided that they know what happen on April 4 in a remote Al Qaeda-controlled section of Idlib province (without seeing any real evidence) but they are now building off their groupthink to propose that the Trump administration hand out antiaircraft missiles to the “anti-Assad rebels” who, in reality, are under the command of Al Qaeda and/or the Islamic State. In other words, Friedman and other deep thinkers are advocating material support for terrorists who would get sophisticated American ground-to-air missiles that could shoot down Russian planes thus exacerbating already dangerous U.S.-Russian tensions or take down some civilian airliner as Al Qaeda has done in the past. If someone named Abdul had made such a suggestion, he could expect a knock on his door from the FBI. Yet, before President Trump takes Friedman’s advice – arming up Al Qaeda and entering into a de facto alliance with Islamic State – we might want to make sure that we aren’t being taken in again by a clever Al Qaeda psychological operation, another staged chemical weapons attack. 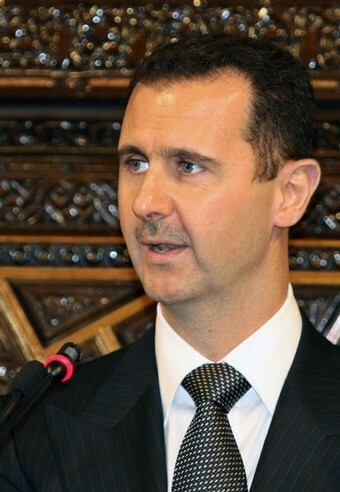 With the U.S. intelligence community effectively silenced by the fact that the President has already acted, Theodore Postol, a technology and national security expert at Massachusetts Institute of Technology, undertook his own review of the supposed evidence cited by Trump’s White House to issue a four-page “intelligence assessment” on April 11 asserting with “high confidence” that Assad’s military delivered a bomb filled with sarin on the town of Khan Sheikdoun on the morning of April 4. “This addendum provides data that unambiguously shows that the assumption in the WHR that there was no tampering with the alleged site of the sarin release is not correct. This egregious error raises questions about every other claim in the WHR… The implication of this observation is clear – the WHR was not reviewed and released by any competent intelligence expert unless they were motivated by factors other than concerns about the accuracy of the report. 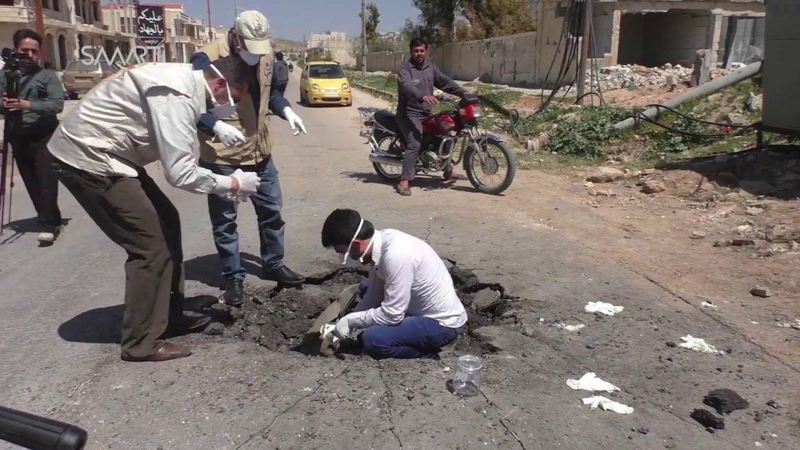 Postol notes that one key photo “shows a man standing in the alleged sarin-release crater. He is wearing a honeycomb facemask that is designed to filter small particles from the air. Other apparel on him is an open necked cloth shirt and what appear to be medical exam gloves. Two other men are standing in front of him (on the left in the photograph) also wearing honeycomb facemask’s and medical exam gloves. 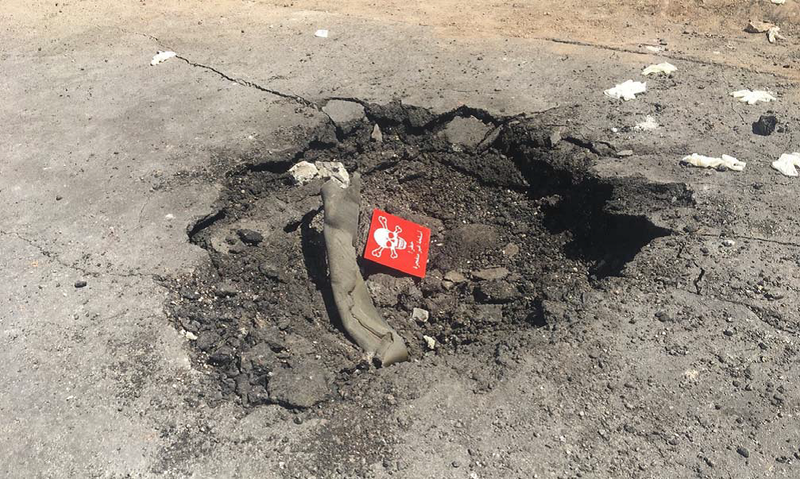 “If there were any sarin present at this location when this photograph was taken everybody in the photograph would have received a lethal or debilitating dose of sarin. The fact that these people were dressed so inadequately either suggests a complete ignorance of the basic measures needed to protect an individual from sarin poisoning, or that they knew that the site was not seriously contaminated. After reviewing other discrepancies in photos of the crater, Postol wrote: “It is hard for me to believe that anybody competent could have been involved in producing the WHR report and the implications of such an obviously predetermined result strongly suggests that this report was not motivated by a serious analysis of any kind. Postol continued: “On August 30, 2013, the White House [under President Obama] produced a similarly false report about the nerve agent attack on August 21, 2013 in Damascus. This report also contained numerous intelligence claims that could not be true. 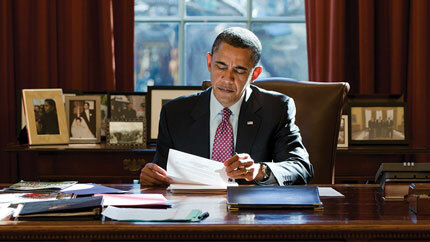 An interview with President Obama published in The Atlantic in April 2016 indicates that Obama was initially told that there was solid intelligence that the Syrian government was responsible for the nerve agent attack of August 21, 2013 in Ghouta, Syria. Obama reported that he was later told that the intelligence was not solid by the then Director of National Intelligence, James Clapper. While Postol’s appeal for urgent attention to this pattern of the White House making false intelligence claims – now implicating three successive administrations – makes sense, the likelihood of such an undertaking is virtually nil. The embarrassment and loss of “credibility” for not only the U.S. political leadership but the major U.S. news outlets would be so severe, especially in the wake of the WMD fiasco in Iraq, that no establishment figure or organization would undertake such a review.